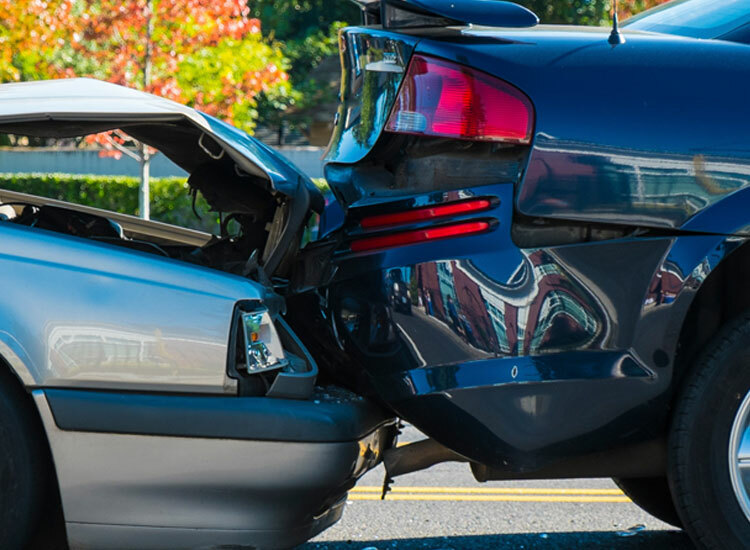 Personal injuries can happen on the road, at work, or even at home, often with devastating consequences. When you are injured due to somebody else’s negligence. When devising an estate plan, we advise you on how to protect your children, support your loved ones and advance important causes through charitable gifts. Montgomery, Crissman, Montgomery, Kubit, LLP is a full-service, general practice law firm located in Butler, Pennsylvania. 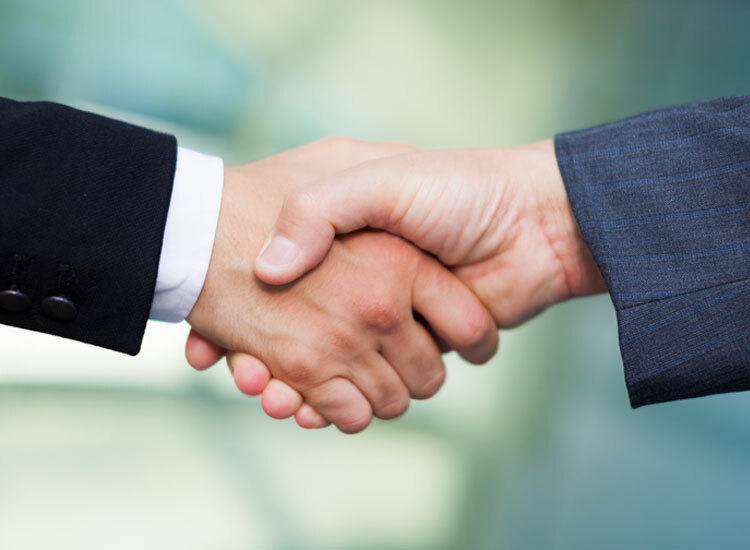 We have long provided clients throughout Western Pennsylvania with sound legal representation. Our attorneys continue a tradition of overcoming legal challenges with knowledge, skill, expertise and professionalism. 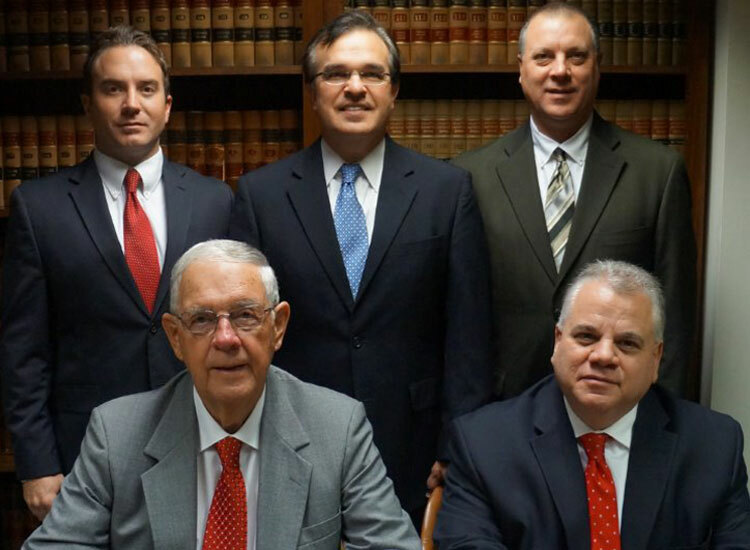 At Montgomery, Crissman, Montgomery, Kubit, LLP, our attorneys are dedicated to maintaining and expanding their knowledge in their respective areas of practice. The firm’s diverse practice is rooted in its vast experience on both sides of the courtroom. Versatility is our greatest asset. 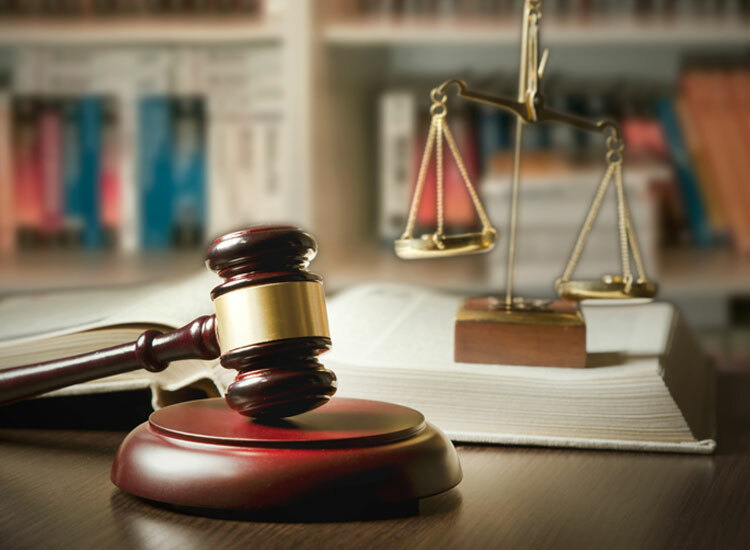 Being able to handle cases on behalf of both plaintiffs and defendants gives our firm tremendous perspective and allows us to develop creative and effective solutions to overcome the most challenging legal problems. Our results are directly related to our unmatched preparation. Nobody goes to court more prepared than us. Regardless of your legal issue, we ensure that you know your legal rights and are fully protected. When our clients’ case is concluded, we want them to feel that they have been treated with dignity and respect. We want our clients to feel like they are always well taken care of. From individuals to businesses, our diverse clientele come from all walks of life, but they all expect the same thing: quality representation. Our Attorneys are honest and treat our clients with the respect and the personalized attention that their case deserves. 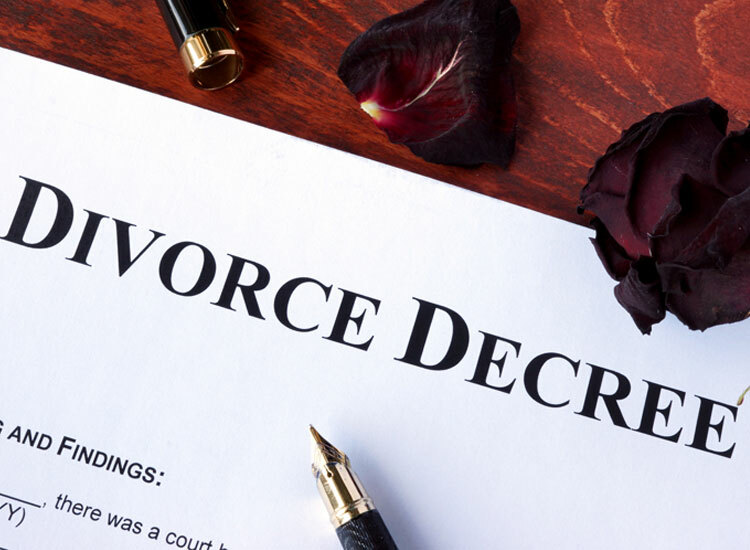 Call Montgomery, Crissman, Montgomery, Kubit, LLP at 724-285-4776 or contact us online to schedule an appointment. Montgomery, Crissman, Montgomery, Kubit, L.L.P. is located in Butler, PA and serves clients in and around Butler, Evans City, Mars, Herman, Saxonburg, Callery, Prospect, Harrisville, Connoquenessing, Lyndora, Renfrew, West Sunbury and Butler County.